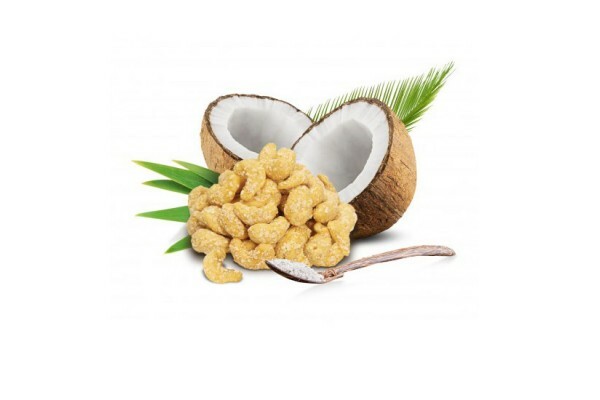 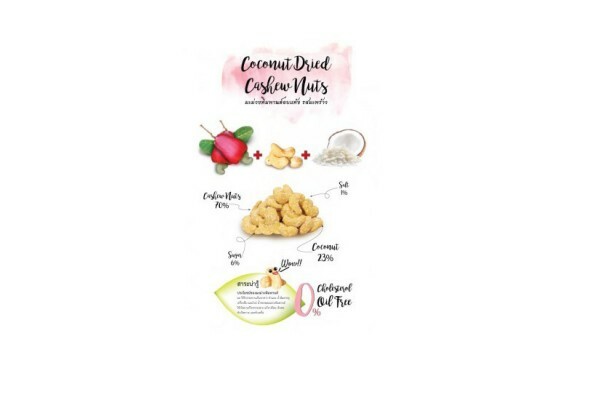 This is super crunchy cashew nut coated with coconut flakes to make natural sweet flavor of coconut. 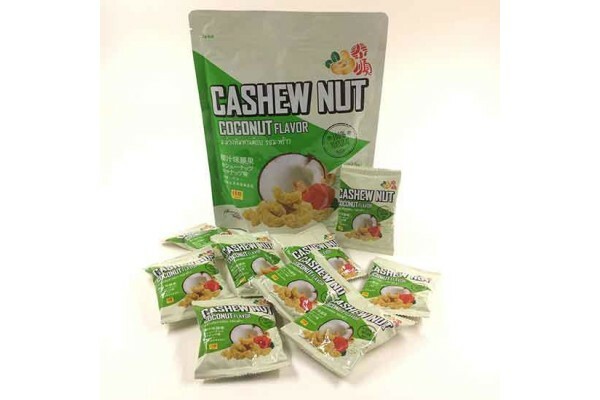 It's good to have them as snack on their own or add them as a trail mix, or even mix with fresh salad. 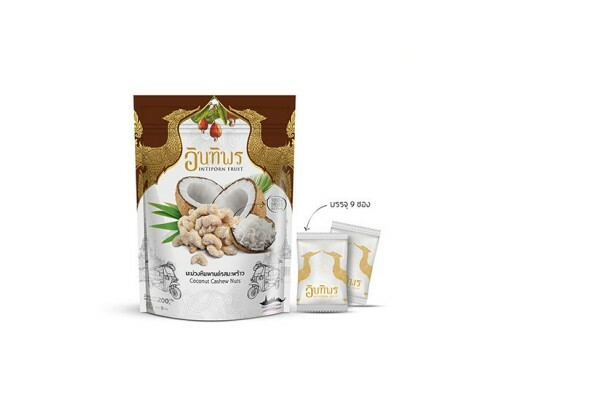 A very good Thai product offered by qualified Thai supplier.